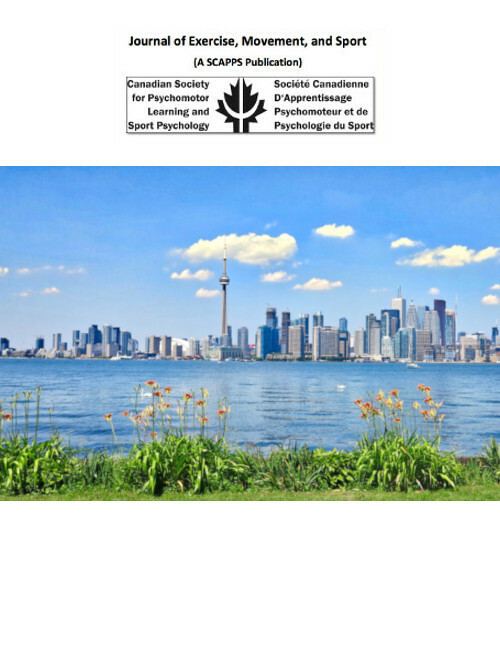 Athlete perceptions of a peer-created task-involving motivational climate associate with adaptive psychological outcomes in sport, whereas perceptions of an ego-involving climate associate with maladaptive outcomes (Ntoumanis, Vazou, & Duda, 2007). Unexplored is potential variation in these associations as a function of individual differences in peer relationships. Indeed, friendship and peer acceptance perceptions differ among athletes in ways that are salient to sport motivation and well-being (Smith, Ullrich-French, Walker, & Hurley, 2006). The purpose of this study was to explore this potential variation by assessing peer relationship profiles and determining if associations between perceived peer motivational climate and well-being indices vary by profile membership. Adolescent soccer players (N = 245; M age = 15.5 years, SD = 1.2) completed established measures of peer relationships (positive friendship quality, friendship conflict, and peer acceptance), peer motivational climate, and well-being (enjoyment, anxiety, and burnout). Cluster analysis of the peer relationships variables yielded five profiles similar to those in previous research (Smith et al., 2006). The profile characterized by average quality sport friendship combined with relatively low peer acceptance exhibited a more consistent pattern of meaningful correlations between task-involving climate dimensions and enjoyment (r = 0.43 to 0.50), anxiety (r = -0.20 to -0.26), and burnout (r = -0.21 to -0.36) than did other profiles. The findings suggest that athletes with this peer relationship profile may be relatively more sensitive to the achievement climate reinforced by peers. Thus, peer relationships in sport may determine the salience of peer motivational climate to well-being of adolescent athletes.